They'll complete some vocabulary and reading comprehension exercises too. 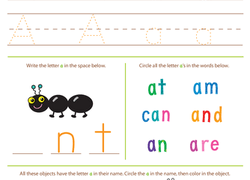 This worksheet will help your child identify the letter k--a important phonics lesson that will help improve reading fluency. 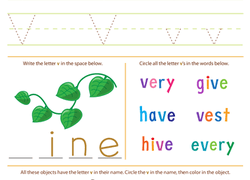 Give your second grader practice reading and decoding "ew" words with this worksheet that asks her to choose the word that completes each sentence. 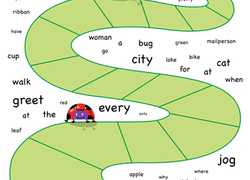 Kids circle all the verbs on the page to help them understand this important part of speech in this 2nd grade reading worksheet. 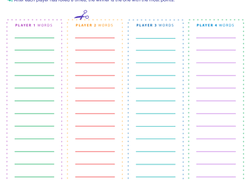 Give your child's grammar a boost with this 2nd grade reading worksheet that offers practice in separating nouns from other parts of speech. 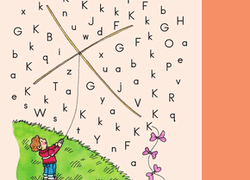 Use these vocabulary cards with the EL Support Lesson Plan: Reading Fluently to Support Comprehension. 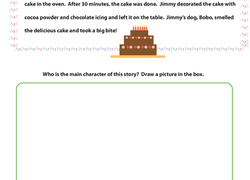 Understanding the relationship of cause and effect is a cornerstone of strong reading comprehension skills.